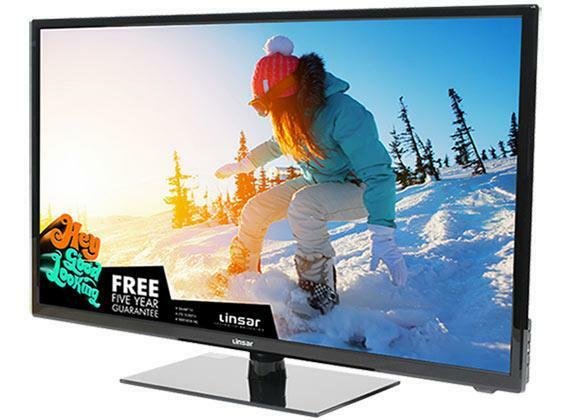 Exclusive to Euronics and Agent Stores, the 32E10DVD from Linsar offers Full HD picture quality and comes in a modern matt black finish. 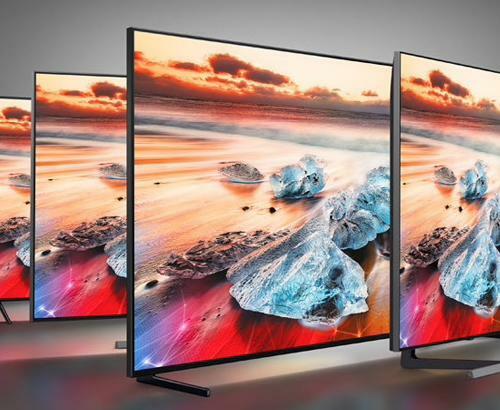 With a slim design to fit any space, this LED TV looks just as good in a bedroom as it would in your living room. 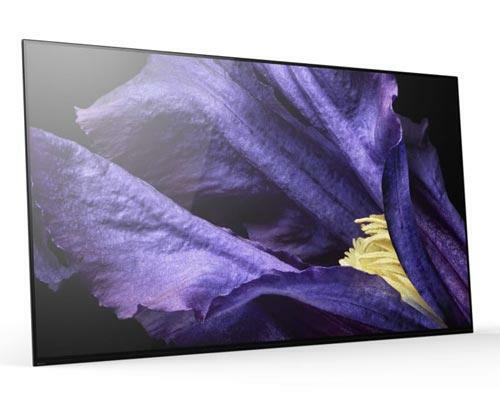 Using an improved contrast ratio of 1200:1, the 32E10DVD can convey deeper, darker blacks and brighter, clearer whites. This boost to contrast means better detail, as the screen can express a wider range of shades, for a more accurate picture. 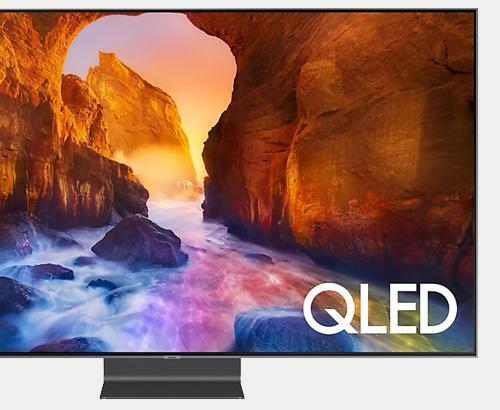 Enjoy a new standard of image quality across everything you watch, and discover new detail in all of your old favourites. The 32E10DVD features an integrated DVD player, so you can enjoy all your favourite films and series at the press of a button. Forget fiddling with cables and connecting other devices, this model has it all in one. An elegant glass stand is included with this model, making it even easier to find the right place for in your home. A range of connection options can be found on the 32E10DVD, so you can always find the port you need for your entertainment devices. This model features three HDMI ports for modern games consoles and more. 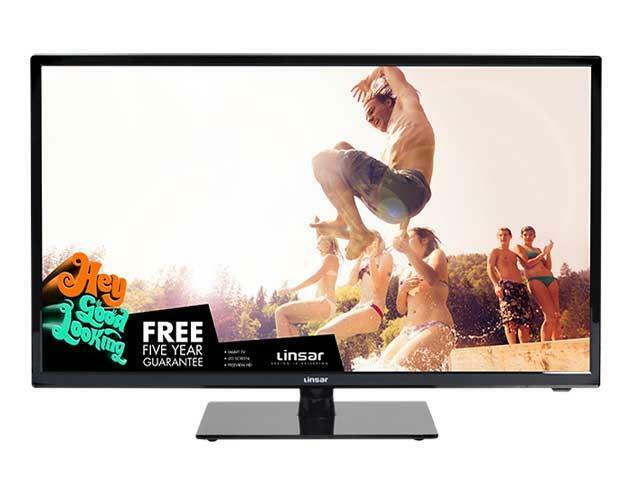 Whether you’re catching up on an old series or playing the latest releases, see it in Full HD with this Linsar TV. A Scart socket also features on this model, allowing you to connect older devices such as VHS players and games consoles. This is perfect for those that can’t bear to part with their old collection of tapes or games. An easy-to-use remote also comes with this TV, so you can navigate between channels and features intuitively. Boasting great ease of use and a compact design, Linsar’s 32E10DVD is a great fit for any home. Order yours today.